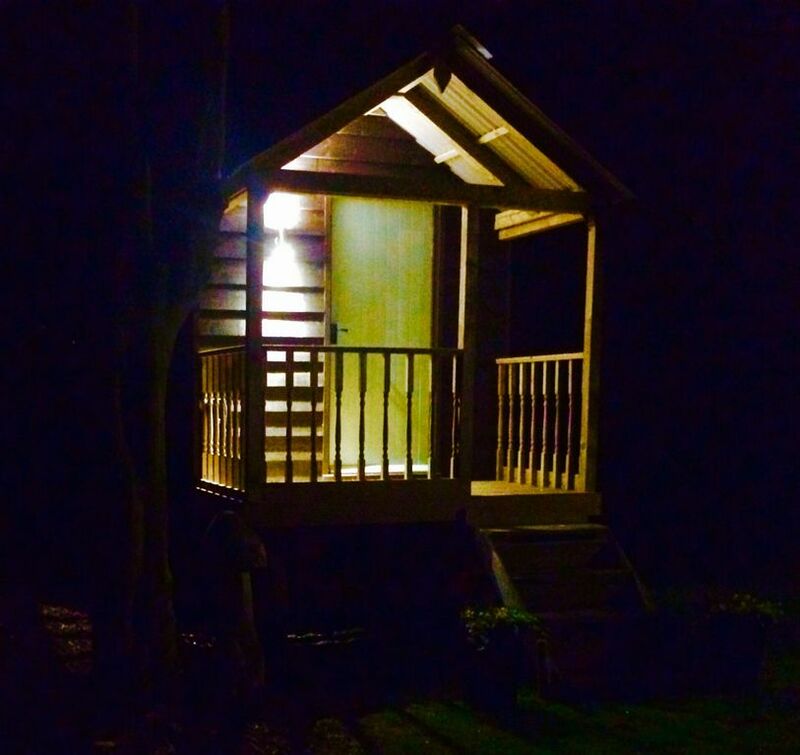 Take the chance to stay in an original shepherds hut that has been bought into the 21 century. Heath retreat is positioned in an orchard with a beautiful farm setting overlooking fields. It is walking distance away from the Roman Road which allows for miles of beautiful tracks and woodlands for walking/biking or riding the horse. There are paddocks close by if you would like to bring your horse for a weekend away! It is a lovely quiet area to have a weekend retreat, Fulbourn village is two miles away with three country pubs offering a wide range of food and entertainment. It has a beautiful nature reserve where you can enjoy a walk and tennis courts which are open to the general public. Cambridge city centre is a 10 minute drive away or half an hour bike ride where you can explore the history of Cambridge, shops, bars and numerous restaurants and have a go at punting down the river the Cam. A barbeque is provided with outdoor seating. Absolutely great, would stay again! Dan was ever so friendly, showed us around and gave us some tips for the area, walks, village etc. The hut was so clean and had such lovely touches to it. It was a lovely getaway and felt as though we were at one with nature on our doorstep. We LOVED it!